Instead of my usual beautifully crafted prose I’m gonna knock this out quick since time is of the essence. 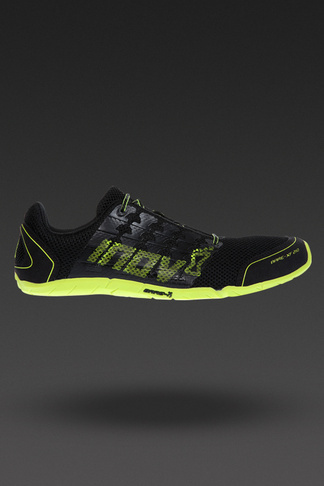 The Clymb has Inov-8’s on sale for 40% off the retail. The sale ends Friday. Unfortunately, as of this posting the 195s are sold out and the 230’s are only available in purple. Use the links in this post to get to The Clymb and FuncThat will get partial credit for the sale. Thanks!